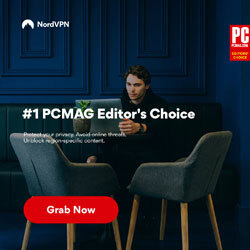 A Virtual Private Network (VPN) service is the best way to protect privacy on your devices when you connect to the Internet, However, did you know that with a premium Router from VPN's N Routers it is possible for every device in your home to be connected to the web privately via a VPN – all of the time? Protect your privacy with full Network encryption and access the content you desire. 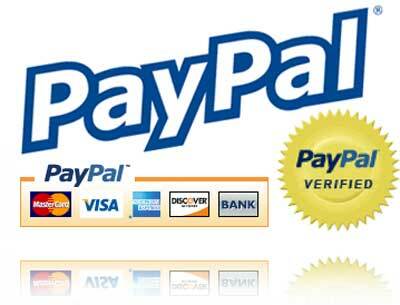 For use with all major VPN providers utilising OpenVPN and PPTP. All our routers include a free VPN configuration Plug and Play setup so it works straight out of the box. Tried of buffering and poor Wi-Fi coverage of your home or office? Get a wireless router that can handle all of your devices and streaming services and optimise your networking options. Having a VPN client on a router is incredibly convenient. The first advantage is that it means every device connected to the router via Ethernet or Wi-Fi is protected with the VPN’s encryption. In addition, because all devices are connected to a remote VPN server, everyone connected to the router is hiding their true IP address. This means they can overcome censorship and geo-restrictions. 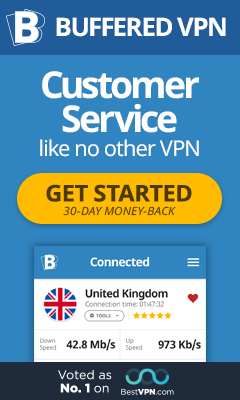 It seems like everyone from hackers to governments is after your personal information, but a virtual private network (VPN) can protect you and your data from prying eyes!